A big part of understanding another culture is learning about its history. 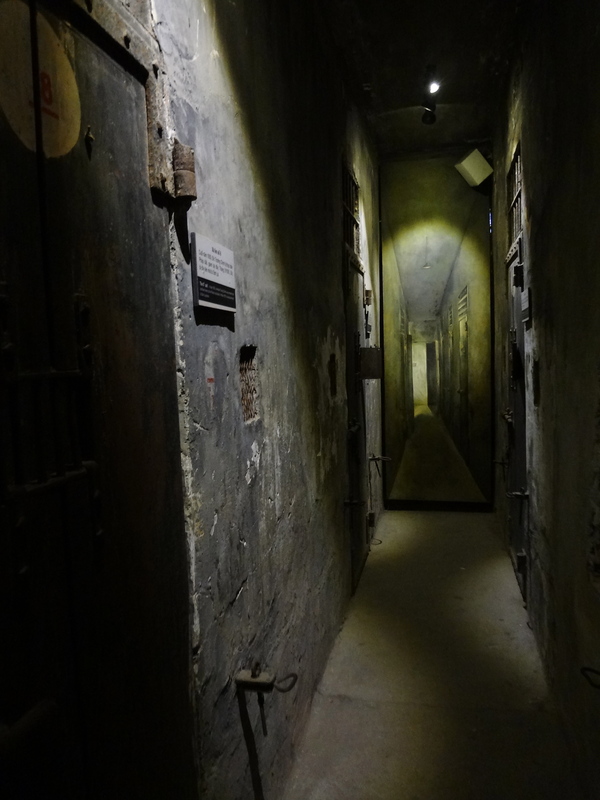 One of the must see historical sights in Hanoi is the Hoa Lo Prison, referred to as the Hanoi Hilton by American prisoners of war (POWs) during World War II. 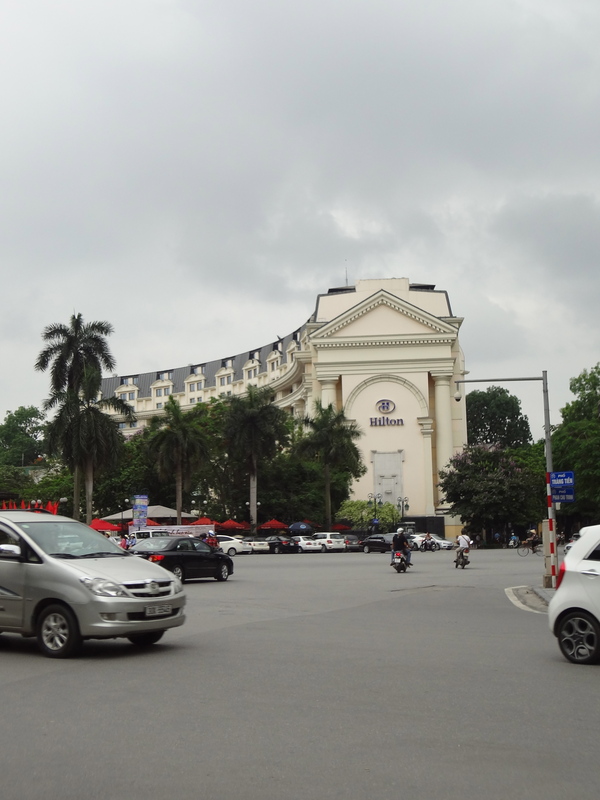 Not to be confused with the Hilton Hanoi. Talk about a PR nightmare! 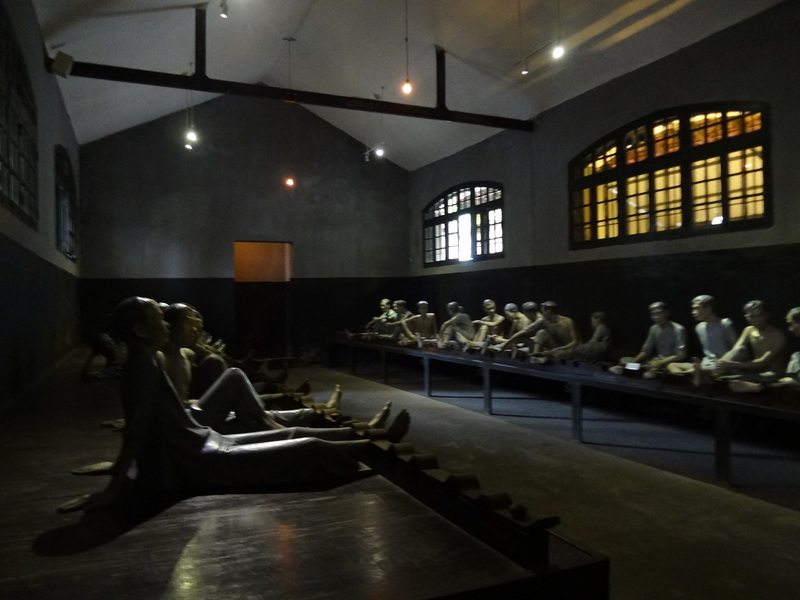 The Hoa Lo prison was built in the late 1800’s by the French colonists, while the region was part of French Indochina. 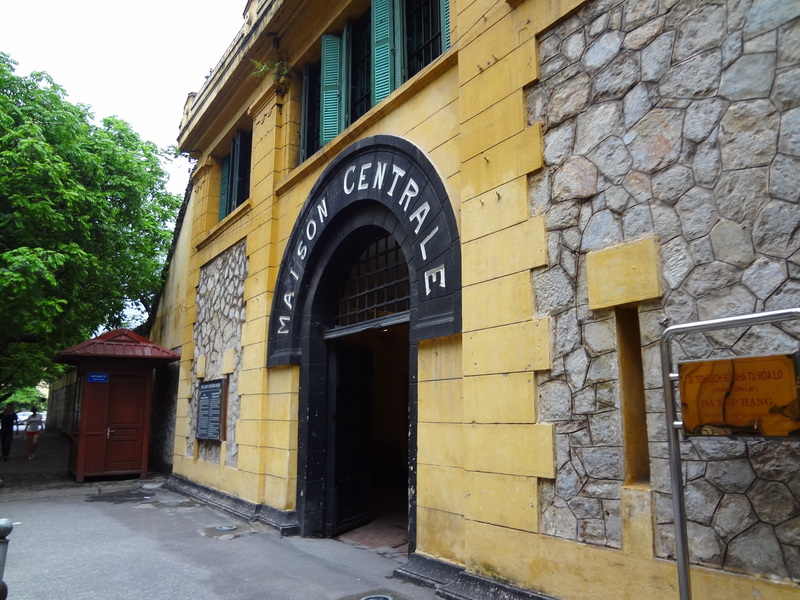 Maison Centrale, as the prison was known, primarily housed Vietnamese political prisoners, who were subjected to excessively harsh conditions, overcrowding, torture, and execution. The first US prisoner held in Hoa Lo was Lieutenant, Junior Grade Everett Alvarez Jr., who was shot down on August 5, 1964, during the Vietnam War. The majority of the captured were American pilots shot down during bombing raids. It is said that the goal was not to gain intel, but rather procure statements from the prisoners criticizing U.S. conduct and praising the North Vietnamese, in order to sway world views against the US. The level of torture upon the U.S. POWs was so severe that most eventually made such a statement. 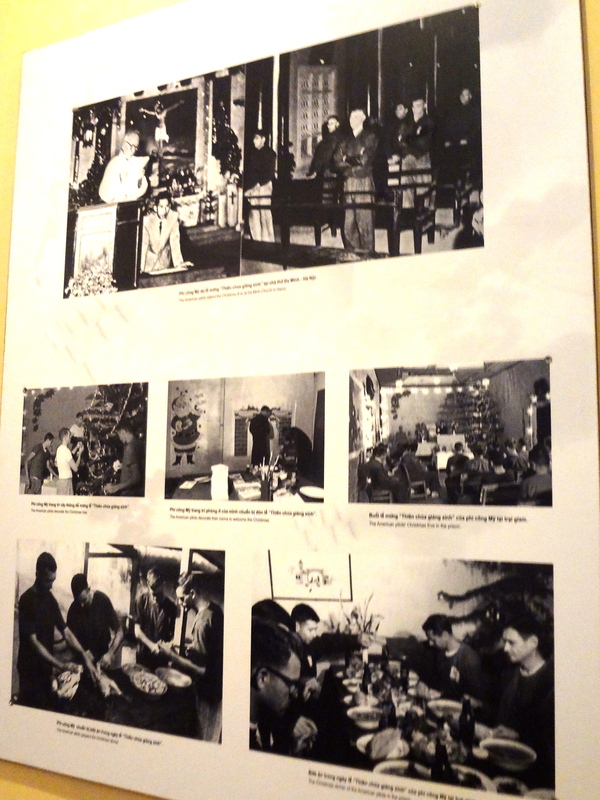 Photos showing POWs at church, celebrating Christmas, and enjoying a feast. 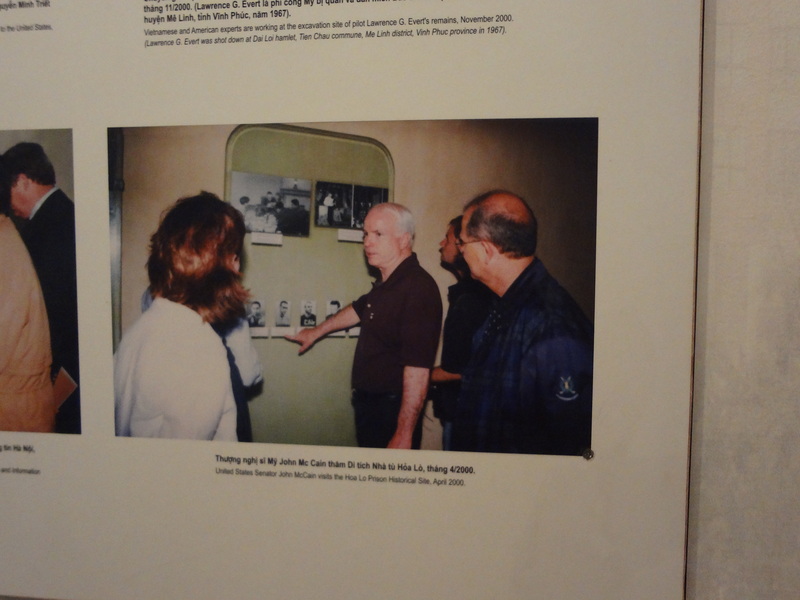 The most famous of the inmates, John McCain, Senator and 2008 Republican presidential nominee, spent over 5 years in the prison. 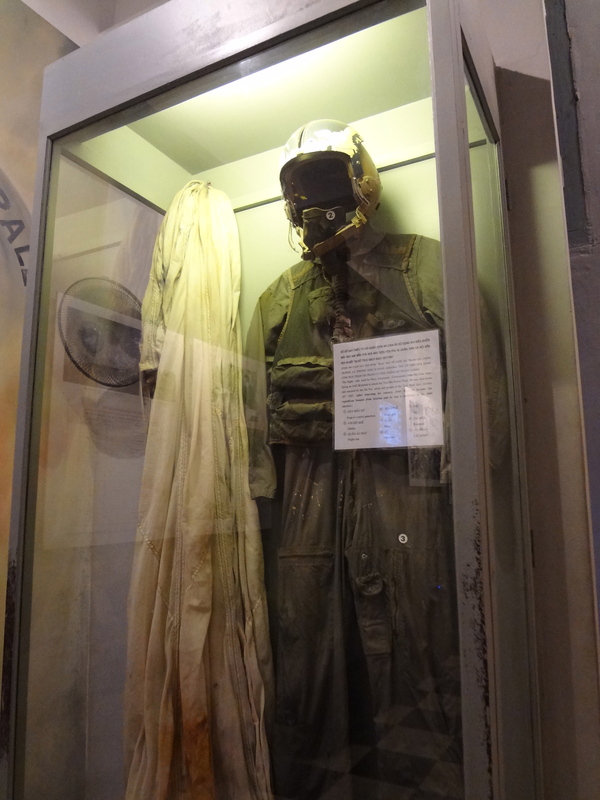 His belongings are now part of the museum. It is a little surreal to visit places like this, of which we learned about in history class, and where such horrific acts occurred. As with any such museum or historical site, I found it valuable to go in with some knowledge of the subject matter. 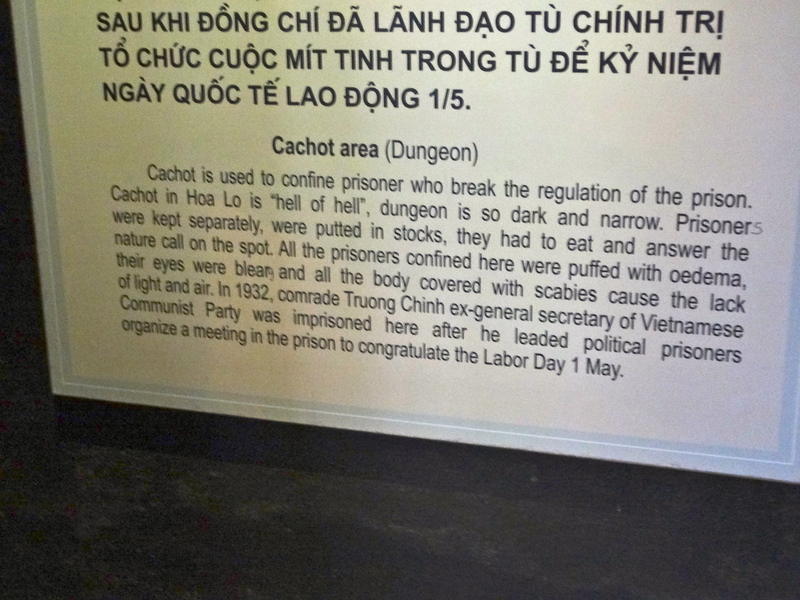 To say that the Hoa Lo prison was filled with propaganda is an understatement, but it’s a practice prevalent in every country, to varying extent. It helps to keep an open mind, and come out with your own conclusions. What’s the most interesting historical site you’ve visited, either domestically or abroad, and why? WOW love this post! Do you mind if we reblog for our readers? Hi Theresa, you are welcome to reblog this post. Thanks for asking permission! Great summary of that museum – particularly that final paragraph. I think it is a fantastic museum but it was only on my 3rd visit that I noticed a letter clearly fabricated by the Vietnamese govt. to be that of one of the prisoners! Thanks Jura. It was quite astonishing to see the lengths that the government went through to propagate their agenda!